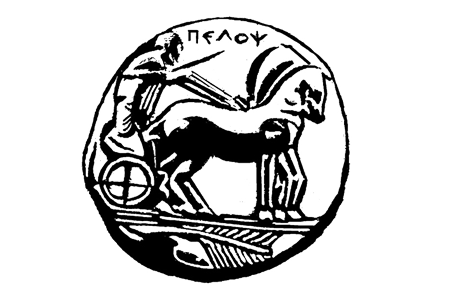 The Center for Security Studies – KEMEA (http://www.kemea.gr/en/) is a think tank on homeland security policies and an established research centre since 2005 (L. 3387/2005) within the Hellenic Ministry of Interior and Administrative Reconstruction (former Ministry of Public Order and Citizen Protection), aiming to support security policy implementations in Greece at a strategic level. 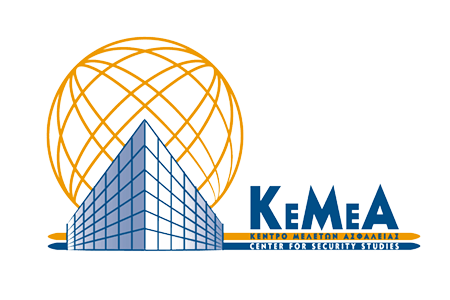 More specifically, the activity of KEMEA includes: (a) the certification of practitioners of private security professionals at the national level, (b) research and development in context of National and European projects in close cooperation with LEAs, working under the auspices of the Ministry of Interior, and (c) training of practitioners in new systems and technologies. The centre also provides advisory and consulting services to the Ministry of Interior as well as to other public and private authorities on safety and security issues. Role in the project: As the coordinator of CYBER-TRUST, KEMEA will ensure the overall project management and take responsibility for mediation, on behalf of the consortium, with the European Commission. KEMEA will also lead the pilot implementation and validation of the CYBER-TRUST platform. The Department of Informatics and Telecommunications (http://dit.uop.gr), University of Peloponnese, is located in Tripoli, Greece, and belongs to the Faculty of Economy, Management and Informatics. Its mission is to cultivate the science and technology of computer information processing and information transmission systems as well as their applications. A contemporary undergraduate curriculum covering cutting-edge aspects in computing and telecommunications is offered, along with a number of graduate programs leading to MSc degrees and PhDs. The Department currently employs 28 full-time and visiting Faculty members and hosts more than 1200 undergraduate students, 200 postgraduate students, and 100 PhD candidates, as well as a large number of post-doctoral researchers and research associates participating in all its research activities. A broad national and international collaboration network has been developed that includes several companies and research groups. 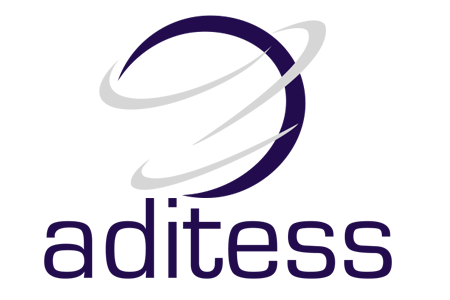 Role in the project: UOP is technically leading the project and contributes in the cyber-threat landscape review, the development of key proactive technologies and cyber-threat intelligence, the development of solutions related to data privacy, and the security of blockchain-based solutions. 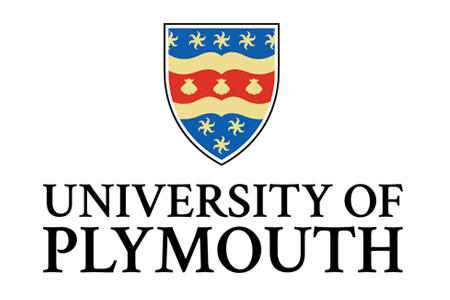 The Centre for Security, Communications and Network Research (CSCAN) is an established research group, comprising staff from the School of Computing, Electronics and Mathematics at the University of Plymouth. Since 1984 the centre has operated under a number of names as the scope of our research has extended. CSCAN has a proven research pedigree, including both collaborative work with industry and participation in European research initiatives. The work has led to many successful postgraduate projects, as well as numerous publications. Role in the project: CSCAN will lead WP6 and WP9. WP6 work will be focused upon the DDoS/RoQ attacks on network using deep packet inspection, network anomaly detection and protocol analysis to export the features needed to identify these attacks. In WP9, CSCAN is responsible for defining the project’s dissemination strategy. Vrije Universiteit Brussel (Belgium) is an internationally oriented university in Brussels, the heart of Europe. Through tailor-made high-quality research and education, VUB wants to contribute in an active and committed way to a better society for tomorrow. 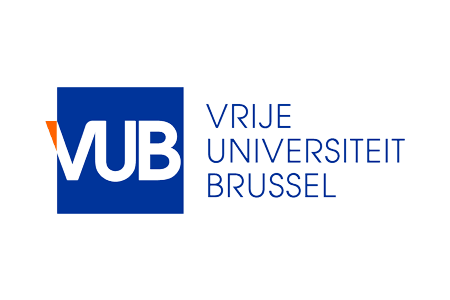 The multidisciplinary Research Group on Law, Science, Technology & Society (LSTS) of Vrije Universiteit Brussel was created in 2003 as an independent entity within the Faculty of Law & Criminology. With more than 30 researchers at all levels of experience, LSTS has become a prominent European research institute in the area of technology regulation. Role in the project: VUB leads the Working Package 3 (WP3), concerning legal issues with emphasis on data protection and privacy. Project partner: Prof. Dr. Paul Quinn; Project participant: Olga Gkotsopoulou, LL.M. 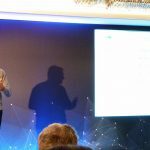 Scorechain is a Luxembourgish Blockchain Startup established in 2015. With the aim to provide trust into crypto assets, the first product focuses on Bitcoin compliance. The Bitcoin Blockchain Analytics platform helps cryptocurrency exchanges, brokers, audit firms and private banks to track origin of funds and operate risk management as well as compliance procedures. In a due diligence perspective, Scorechain launched Scotix, an information platform that gathers quantitative and qualitative data to help cryptocurrencies asset managers in the investment decision making process. Scorechain has experts in Blockchain technologies since the startup has also implemented distributed ledger solutions in various major companies. 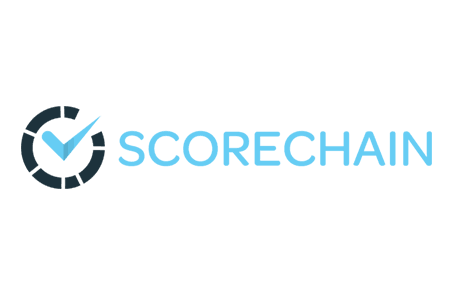 Role in the project: Scorechain is the expert in the Blockchain technology. We lead the work to implement a distributed technology to secure and enhance the CYBER-TRUST platform accountability (WP7). The aim is to assess and choose an efficient architecture to implement device authority management, device registration and secure storage of misbehaviour evidence. Advanced Integrated Technology Solutions & Services ADITESS Ltd.
Advanced Integrated Technology Solutions & Services Ltd (http://www.aditess.com/) is a Cyprus-based SME established in 2011. ADITESS is a scientific, consulting, and research company whose purpose is to conduct theoretical and applied research and to produce studies, at strategic and tactical level, on issues concerning Security policies, Critical Infrastructure Protection, Aftermath on crisis events, Transportation security and Border management (monitoring and surveillance), modelling solutions and to develop state of the art applied Security Solutions in the above-mentioned areas. Their staff composed of dedicated and experienced professionals who have outstanding professional and academic experience in the area of security, and have been involved in EU Research Programs as well as national and international projects for several years. Consisting and cooperating with consultants – researchers with professional and academic experience and a long-standing history in proposal preparation, project management and R&D activities, ADITESS is at the forefront of our offering with clients stemming from a multitude of technological domains, such as Security, Defence, Information and Communication Technologies. Furthermore, a number of ADITESS researchers come with ex-military and ex-police forces background in IT Security, Electronic Warfare (EW) and Signal Intelligence (SIGINT) in large-scale National and International operations, over the last fifteen years. This field experience is enhanced by high academic knowledge especially in the security (IT, UAV systems, Electro-optics, Communication, etc.) system’s area. Role in the project: ADITESS will serve as the system’s integrator in the project and will also ensure system deployment during the pilot execution. ADITESS will provide support to all technical and test case partners during the preparation, execution and evaluation of CYBER-TRUST. Additionally, ADITESS will also lead T6.2 for the implementation of solutions for device tampering detection and remediation. 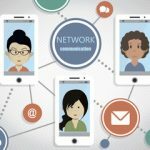 ADITESS as an SME will participate in dissemination and exploitation activities for the communication of CYBER-TRUST outcomes. Founded in 1976, CGI is one of the largest IT and business process services providers in the world. With around 76,000 professionals globally, CGI helps clients become customer-centric digital organizations. 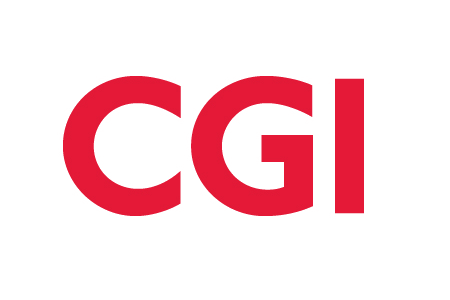 CGI delivers high-quality business consulting, systems integration and managed services, complemented by more than 150 IP-based solutions and best-fit global delivery options, to support clients in lowering the costs of running their business and reinvesting savings into their digital transformation success. Since 1976, CGI has helped CGI military, law enforcement, homeland security, critical infrastructure and intelligence clients deliver large-scale, complex programs across logistics, operations, communications, intelligence, systems engineering, military health, training, simulation and infrastructure. CGI has earned a reputation for solving technically complex challenges in biometrics (where we also have our own intellectual property), cybersecurity, electronic warfare, C4ISR, secure hosting, cloud computing and systems integration. CGI is also leading solution architecture practice applying in all sectors and domains. CGI global cybersecurity and architecture practice also leverages investments in security innovation and expertise to accelerate new technology and tactics from research to test to operations. CGI offers flexible solutions that balance capability and cost, allowing agencies to deploy our cybersecurity expertise in the model best suited to their needs. Role in the project: CGI is leading the design of the overall CYBER-TRUST platform architecture and development of a rapid prototype (WP4), guides the translation of legal recommendations into technical requirements, and is leading the project’s exploitation strategy. Mathema is a performing research ICT company active since 1987 whose main mission is to support very large public and private organisations and industries (i4.0) in the development of complex cyber-physical information systems, in the analysis and mining of large data sets, in enhancing resilience and security. In particular, the core activities and competencies span from Hyperledger Fabric, Virtual/Augmented reality, IoT/IoE Big Data Fusion and Mining, Social Intelligence/Deep Learning, Real-time Complex Event Processing and early warnings, mobile application. 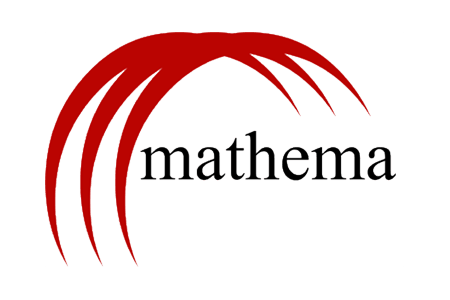 Mathema applies its competences in the fields of Government (e.g. Italian Ministry of Foreign Affarins and Intern, Tuscany Region, Civil Protection), Industry (i4.0), Health, Smart City, Safety, (Cyber)Security, Cultural Heritage, Business, etc. 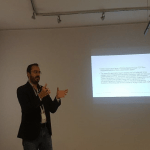 Mathema applies the System Thinking, Design thinking and Open Innovation 2.0 approaches cooperating with Public administrations, Research institutions and final users. MTN Cyprus Ltd. is one of the largest telecommunications providers in Cyprus. It offers integrated telecommunications solutions for mobile, fixed telephony, broadband and television services, providing pioneering solutions for private and business clients.MTN currently owns the most technologically advanced network in Cyprus. With MTN’s private fibre network and the leading 4G technology which guarantees high data speeds, MTN subscribers enjoy high quality and reliability. The company’s experienced staff comprises approximately 400 professionals with enviable background and knowledge in the telecommunication industry. MTN is also the owner of the largest private retail chain owned by a Telecommunication provider in Cyprus with 16 MTN Stores all over Cyprus. Aside from its corporate operations, MTN takes the lead in the economic and social life in Cyprus. As a responsible corporate citizen, MTN contributes to the society through sports, education, youth entrepreneurship, cultural programmes and corporate volunteerism. Role in the project: MTN has the role of the end-user, who will integrate the resulting security platform on premise. 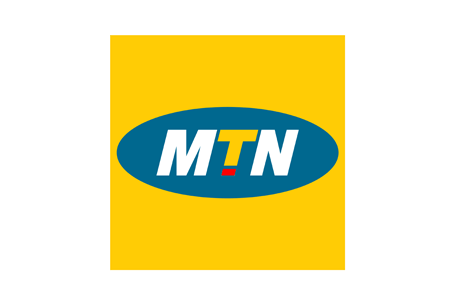 As the end-user, MTN will be involved in the definition of user and infrastructure requirements and will provide the testbed infrastructure for piloting the CYBER-TRUST platform.